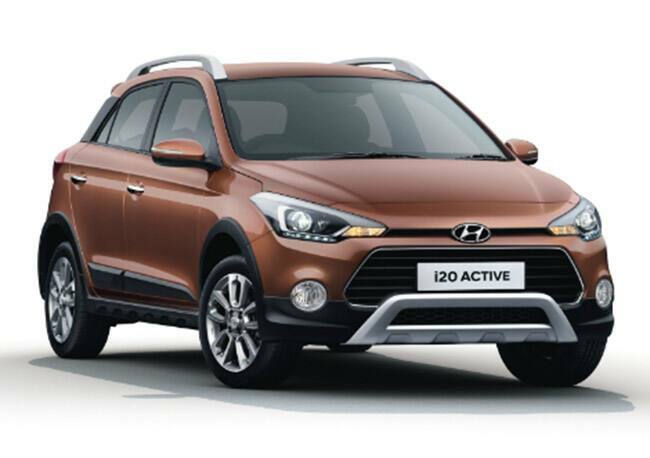 The Hyundai i20 Active comes with two engine choices 1.2-litre petrol and 1.4-litre diesel. The petrol engine makes 82bhp and 114Nm of torque. On the other hand, the diesel engine makes 89bhp and 220Nm of torque. The petrol engine is mated to a 5-speed manual while the diesel gets a 6-speed manual. Talking about the interiors, the car gets a revised touchscreen and ****on arrangement identical to the 2018 Hyundai i20 which was recently launched in India. 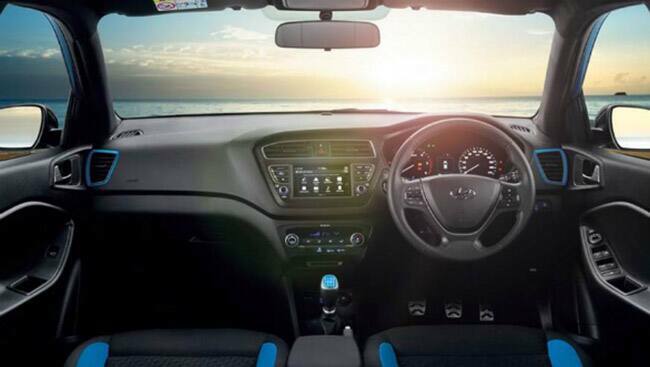 The car gets new Alps blue interior highlights that complement the dual tone exterior along with the updated seat upholstery. Other On the exterior, a silver bull-bar like strip on the front bumper, silver surrounds on the front and rear fog lamps and a matte black strip at the bottom of the boot lid. 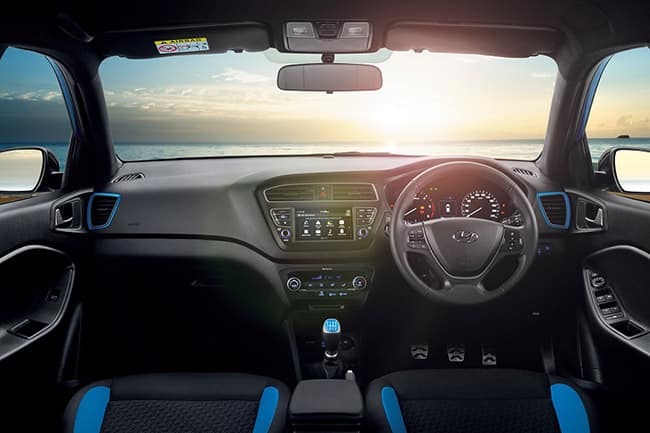 The interior gets the new greyscale-themed infotainment system from the facelifted i20 hatchback, blue coloured highlights on the side ac vents, seats and gear knob and a seat fabric also seen on the regular i20. 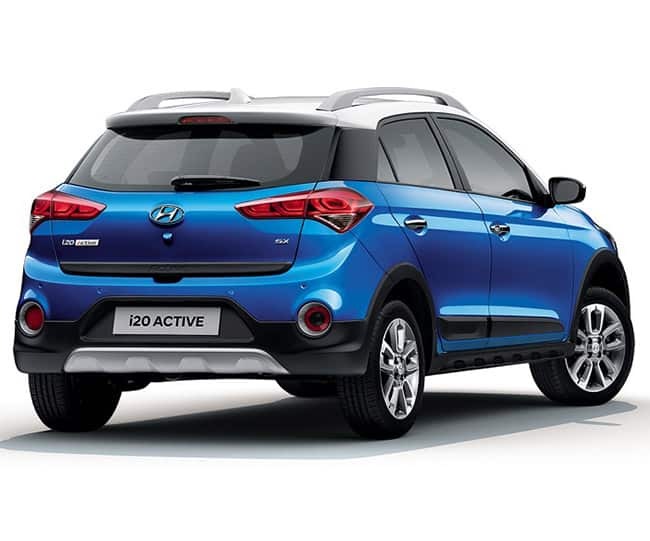 The Hyundai i20 Active 2018 has also improved in terms of safety with the addition of the new ISOFIX child seat mounts. 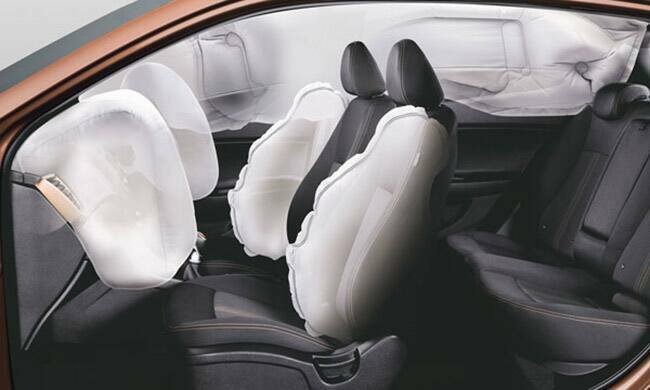 The car also gets six airbags on the SX trim, while dual airbags come standard. 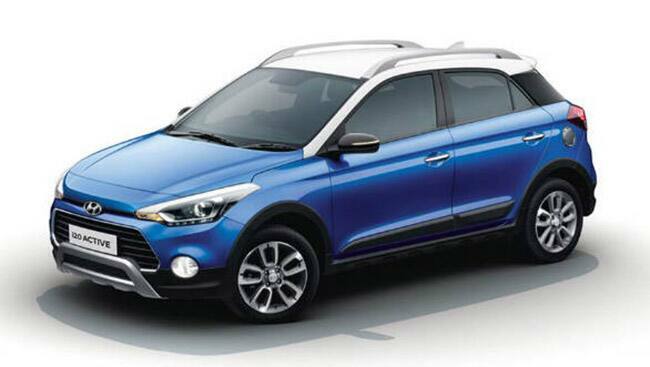 The Hyundai i20 Active facelift has been launched in India starting from Rs. 6.99 lakh (ex-showroom Delhi). The car gets only minor changes with the new blue and white dual-tone paint option being the most prominent addition. The updated 7.0-inch touchscreen infotainment in the new Hyundai i20 Active supports Apple CarPlay, Android Auto and MirrorLink.